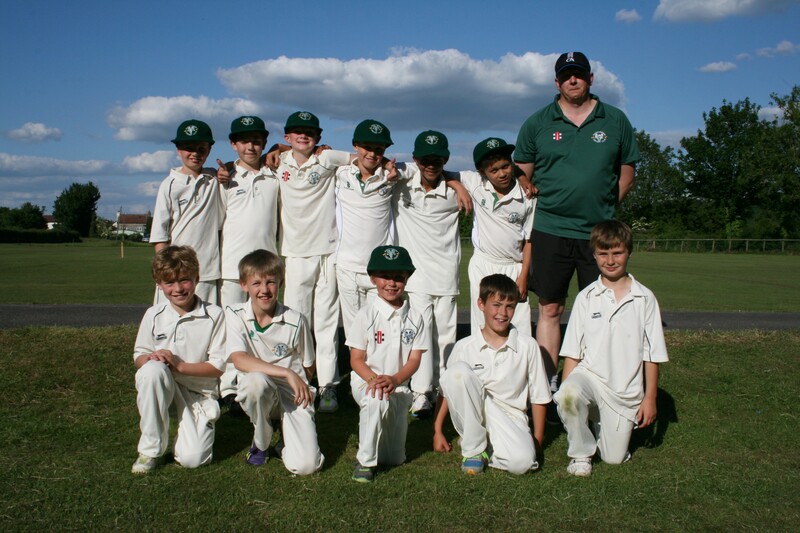 As a Gloucestershire Cricket accredited focus club Rockhampton CC are justifiably proud of our thriving junior teams. The clubs junior section currently has four sides playing in either the Stroud or Bristol Youth leagues. We also run an U9’s age group where the basics are taught and enjoyed before hard balls are introduced. Our U11’s, U13’s, U15’s and U17’s are under the guidance of club stalwart and Director of Youth Cricket Darren Greaves. Alongside Darren, the club drafts in “Guest” coaches to appear regularly, whether they be ex-professionals, guest clum players or other highly skilled coaches. The youth section are lucky to be able to rely on an enthusiastic team of dedicated coaches and players from within the club, and willing volunteers who continually strive to improve our junior section. As a testement to the club, many of our junior players have gone on to represent the District and County in previous seasons and this year has been no different. It speaks volumes that a club as successful as Rockhampton has been, showcases it’s home grown talent in all of our senior league teams. 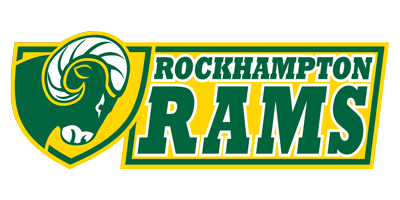 Commencing early in the new year our junior program starts with weekly indoor net sessions at the Castle School Sports Hall, and we are always keen to hear from youngsters of all age groups who are interested in joining Rockhampton CC. However as spring aproaches the nights grow lighter we then train at our two grounds, which is where the numbers increase heavily to accomodate for the younger players starting at just 7 years of age. We are lucky to have great facilities to make the parents experience at the club more comfortable, with two different bars, barbecue evenings, picturesque countryside surroundings and of course those resident chickens that often pass by on the hunt for crisps and nuts! ety of payment options available. 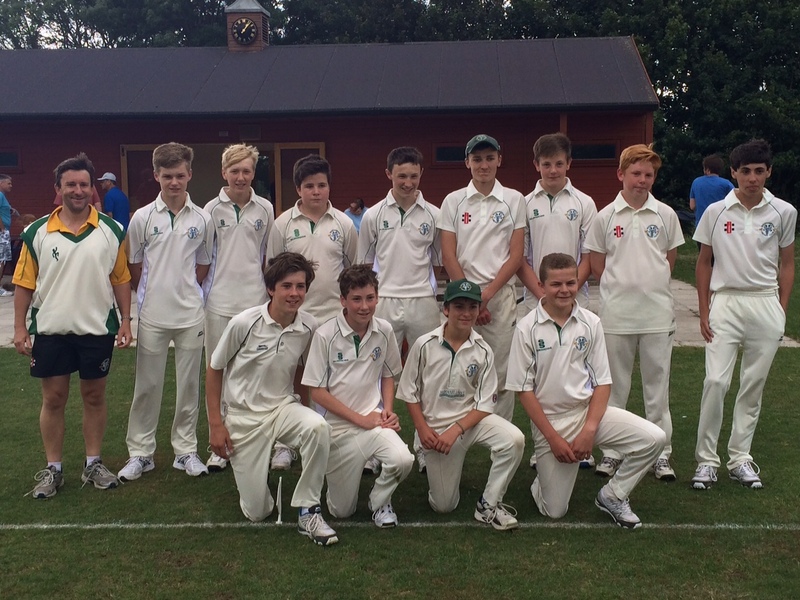 An RCC U12s team will also be playing in the DFCA indoor league at the Brightside County Ground, Bristol. The first fixture is this Saturday 29th September & the league runs for ten weeks. To the right are some photos from the SCDA awards night where the U11s development side picked up the trophy after finishing top of the SCDA U11s B league.